Contact us today to learn about the latest auto finance offers including lease and finance specials at AutoStar Family Dealerships. 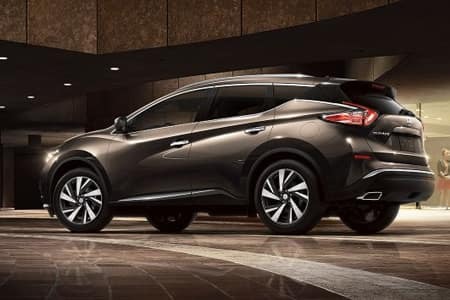 AutoStar Nissan of Boone welcomes you to our online dealership! 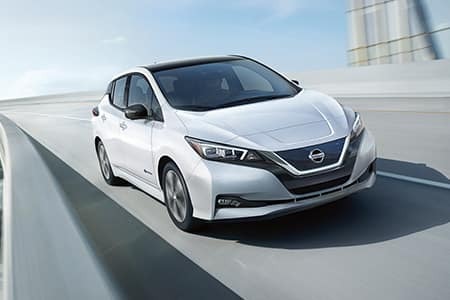 Standing as the highest rated new and used Nissan dealer in Western North Carolina, AutoStar Nissan of Boone hold ourselves to the highest possible standard. 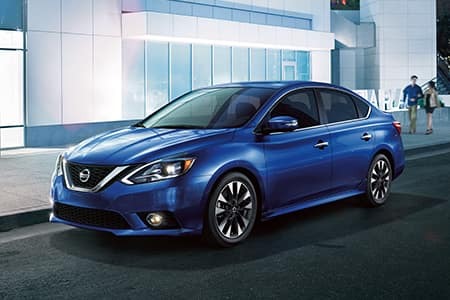 We pride ourselves on offering a wide variety of new and used cars, Nissan incentives, service specials, and Nissan parts savings. Conveniently located in Boone, NC, we also serve neighboring areas, such as Charlotte, Winston-Salem, Hickory, West Jefferson, Blowing Rock, Wilkesboro, Johnson City and Lenoir. If you’re looking to purchase your new dream car, you’ve come to the right place. 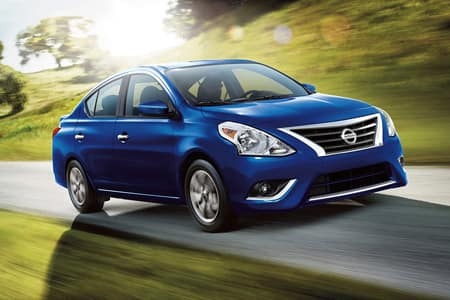 AutoStar Nissan of Boone holds itself on being the most reliable and trustworthy Nissan dealer around. Our inventory is filled finest makes and models the county has ever seen! 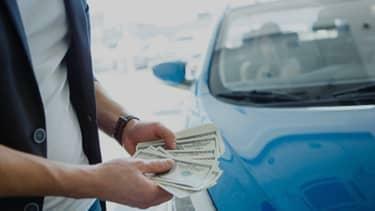 Buying a new or used car is an investment — we sincerely understand that. 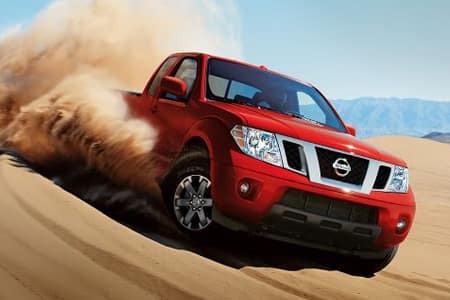 Every AutoStar Nissan of Boone employee values your time and your dollar above all else. That’s why we go the extra mile to take the time, listen, and devote ourselves to your wants or needs. 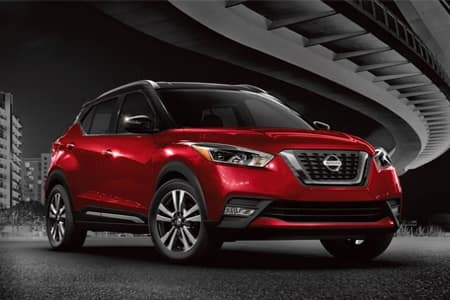 It’s a lot to wrap your head around but at AutoStar Nissan of Boone we do our best to make the car buying experience an easy one. 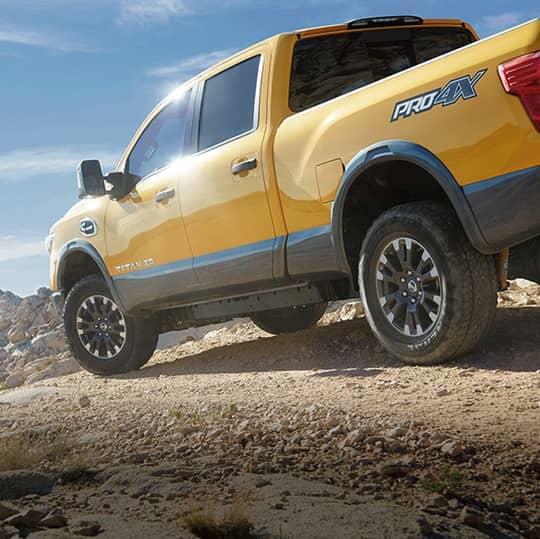 We’re the kind of Boone, NC car dealer that helps you decide exactly what you’re looking for. We won’t ever make a sale that our customers will end up being unhappy with. 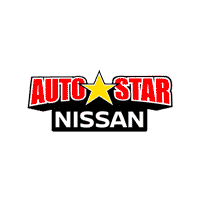 AutoStar is the type of Boone, NC Nissan dealer that strives to serve our community, in or out of the office. We hold ourselves to a higher standard, one that pushes us for 100% customer satisfaction and happiness. Above all else, we are the Boone, NC car dealership that caters to a variety of clientele. 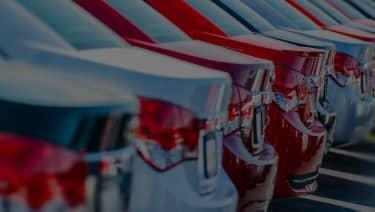 All of our clients have different financial situations, and because of this we’ve done our best to ensure that our cars come in different shapes, sizes, and price points. 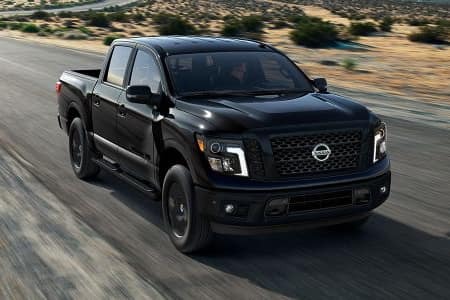 Our expansive inventory, from the newest models to certified pre-owned vehicles, allow us to provide something for everyone. 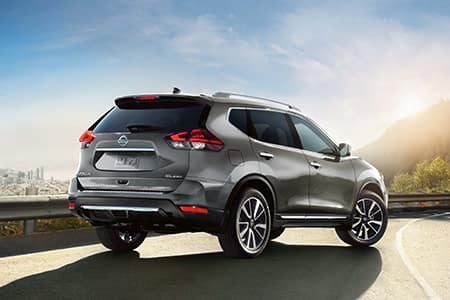 AutoStar Nissan of Boone fosters a family type of relationship with its customers whether you’re buying a new Nissan Rogue or seeking service. Likewise, we’ll take the time to find you some great financing options if needed. 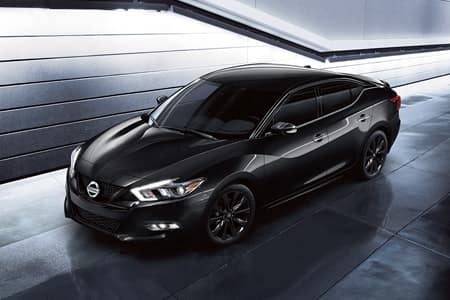 At some point in our lives we all need a little financial boost, and at AutoStar Nissan of Boone we go our of our way to find you a reasonable loan that enables you to purchase the perfect car. Of course, maybe our selection doesn’t absolutely peak your interest. 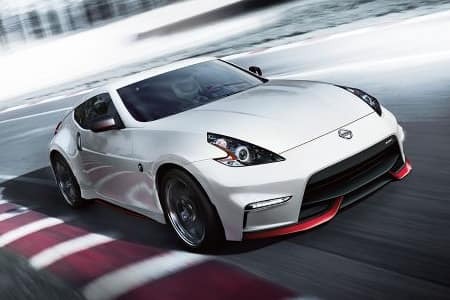 Thankfully, AutoStar Nissan of Boone isn’t the only dealership under the AutoStar brand. 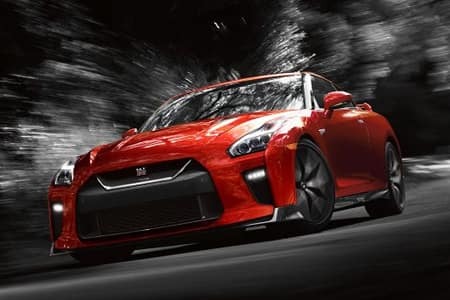 AutoStar Nissan of Boone is one of the established members of the AutoStar family. AutoStar USA serves the broader Western North Carolina area, offering centralized brands such as new Chrysler, Chevrolet, Jeep, and RAM models in Hendersonville or Waynesville. 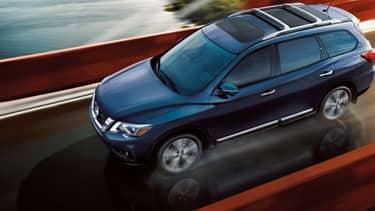 If a Nissan or any of our certified pre-owned offerings aren’t up your alley, one of our other locations are at the ready to help! So what’re you waiting for? 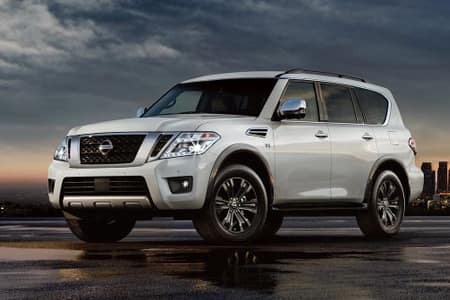 The esteemed staff of AutoStar Nissan of Boone are waiting to assist you in any way possible! Drop by or contact us today!